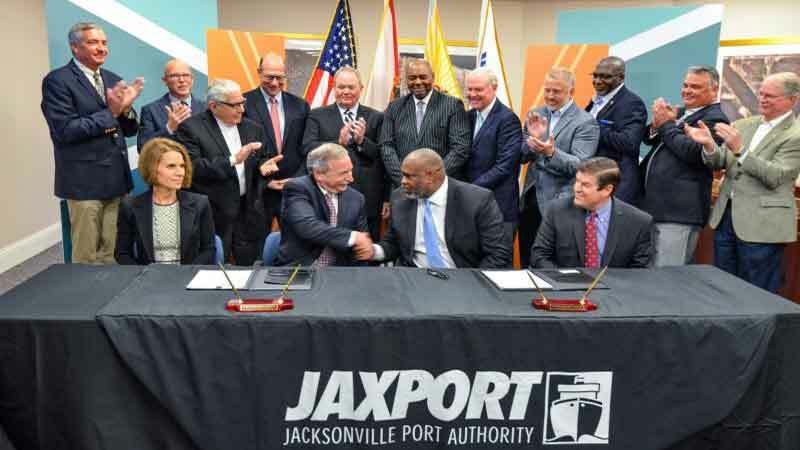 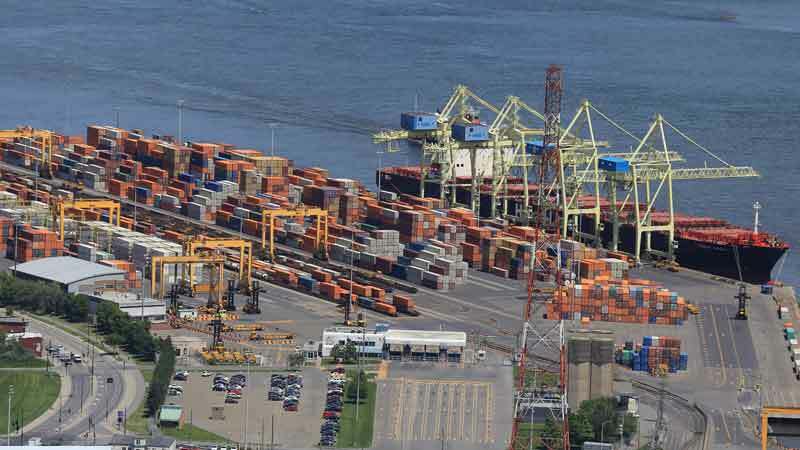 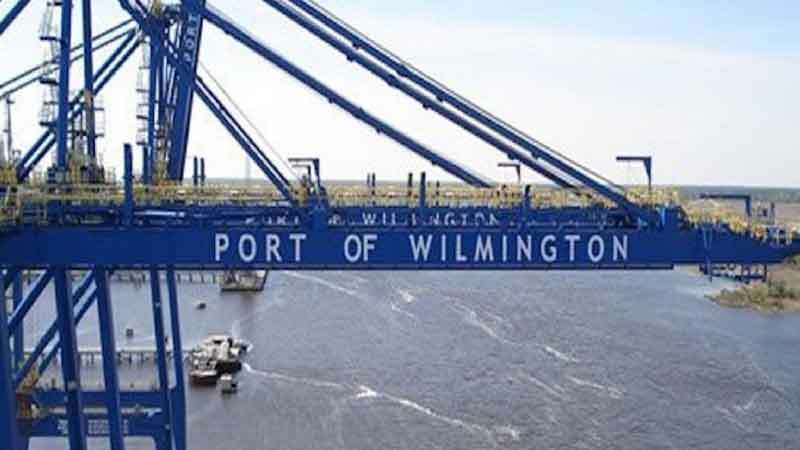 As a result, starting in April the Port of Montreal will welcome this new service, which will connect Montreal with several northern European cities, such as Antwerp, Bremerhaven, Le Havre and Liverpool, for the benefit of importers and exporters. 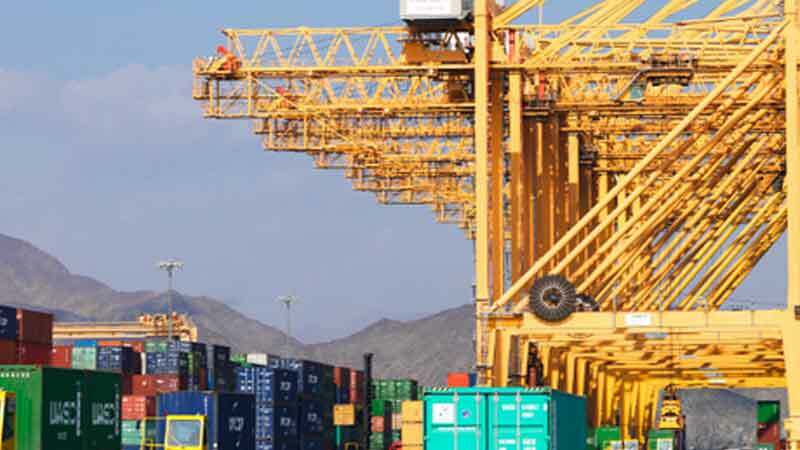 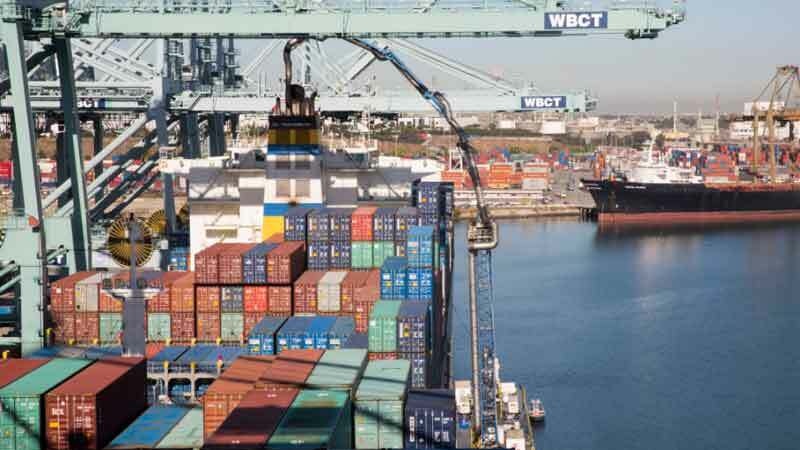 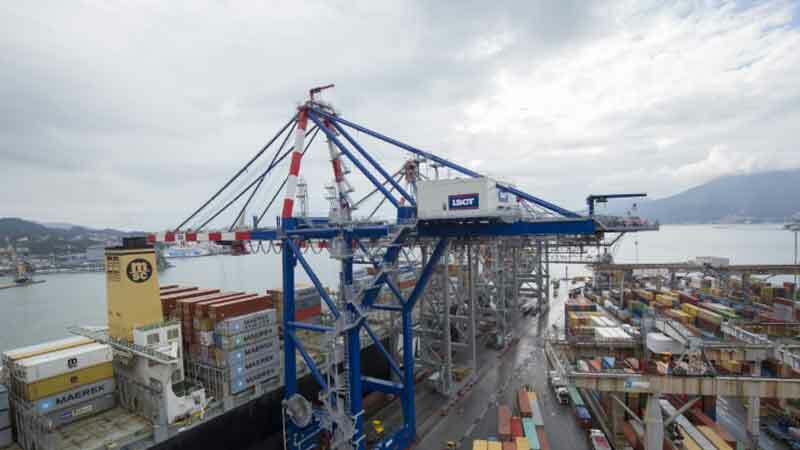 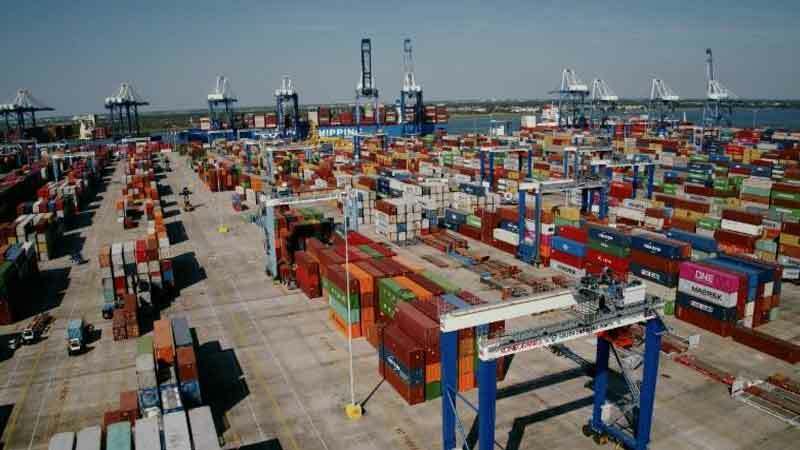 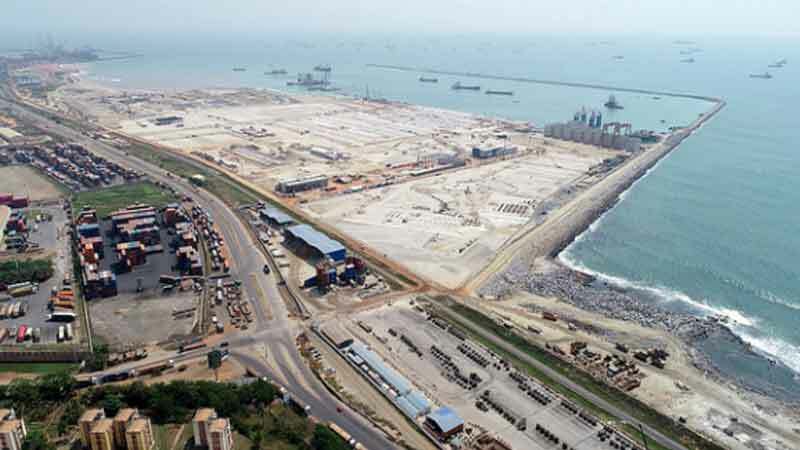 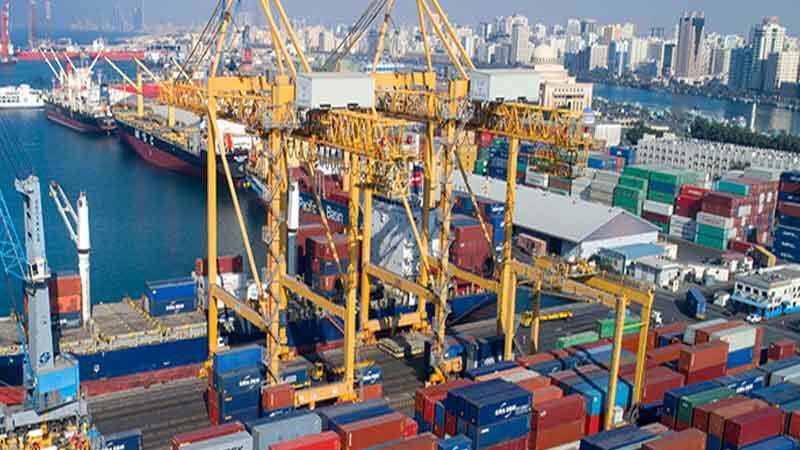 COSCO SHIPPING Lines’ containers will be handled at the terminals of Montreal Gateway Terminals Partnership (MGTP). 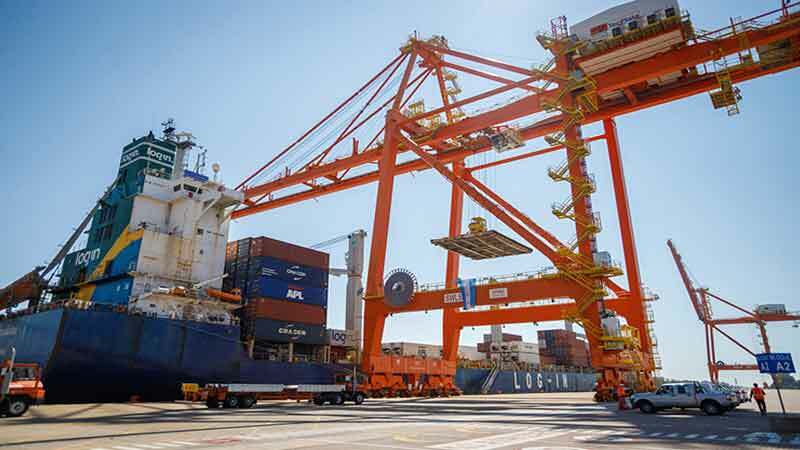 With a fifth record year in 2018 and this third service added to the Port of Montreal in one year, the MPA is actively pursuing its development to accommodate growth, notably via the major Contrecœur container terminal project.